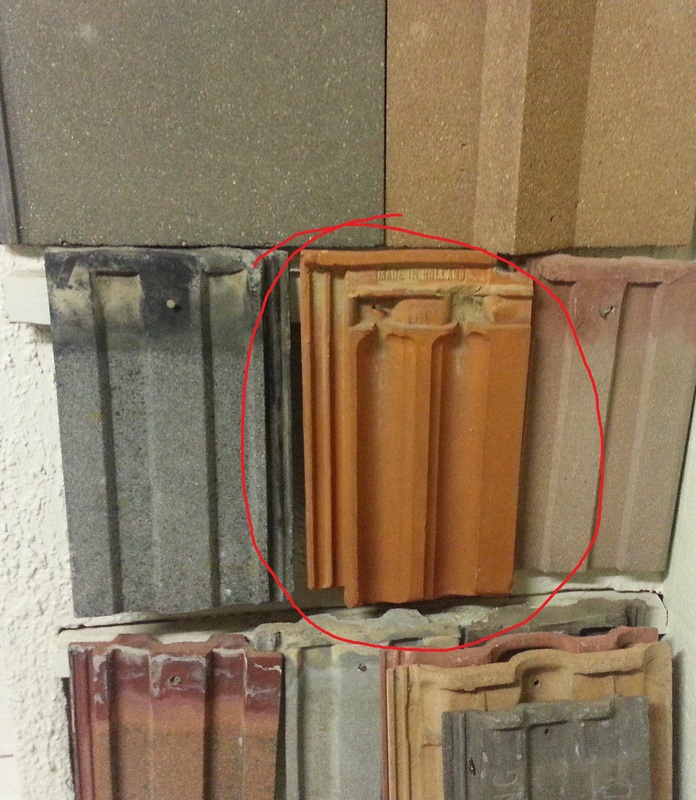 Home » Roofing » Where can I buy old type clay tiles? I assume you are from the Western Cape, so I will give you local information. I don’t think this information is complete, as I can only supply details from suppliers that I deal with. 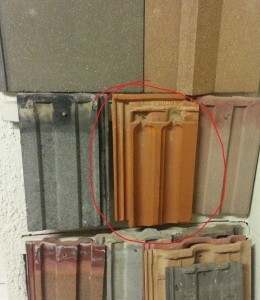 There is about 20 different clay tile profiles available. The old clay tile that was most popular is the Marseilles type.about 240×400 mm big. Just beware that old clay tiles can be brittle. Sasman & Sons, 021 705-3638, Grassy Park. SA Build Antique, 021 981-0606, Bottelary, saverio@ansave.co.za. Ross Demolition, 021 511-1204, Maitland. Cape Core Rubble, 071-431-9432, Goodwood.